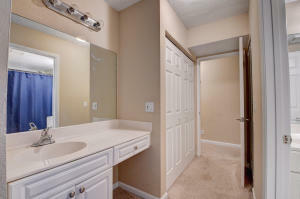 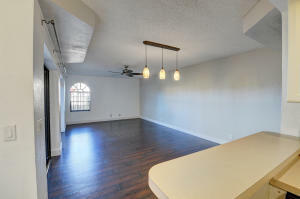 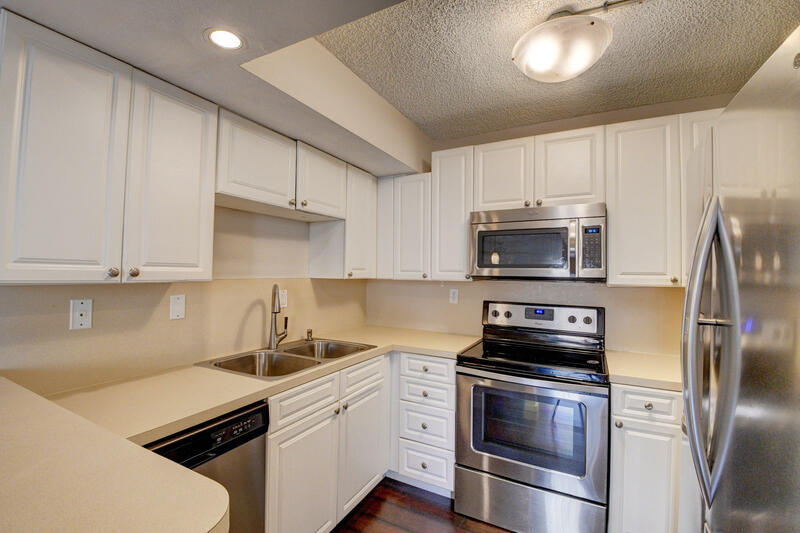 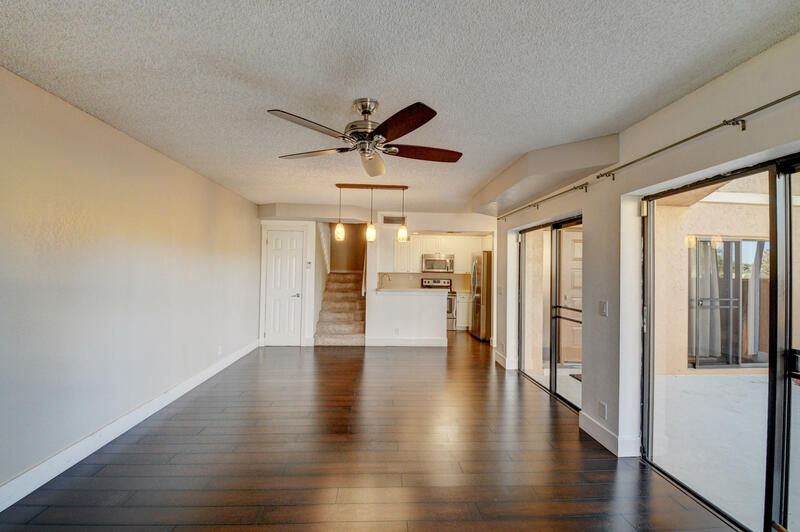 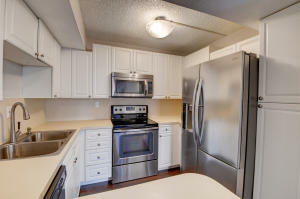 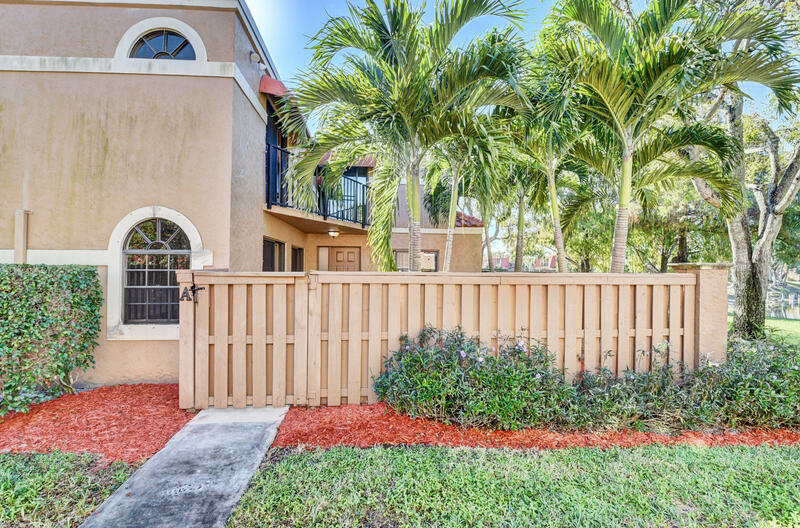 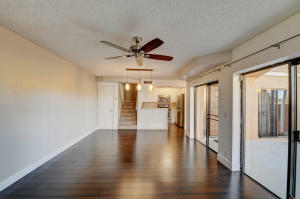 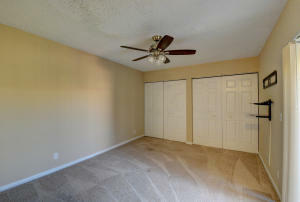 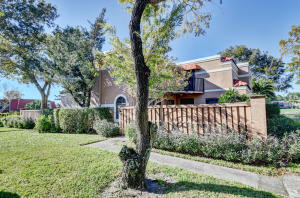 Tastefully updated three bedroom/three bathroom townhome with lake views. 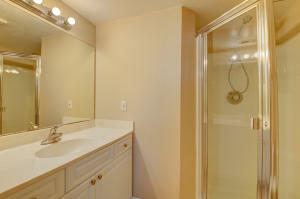 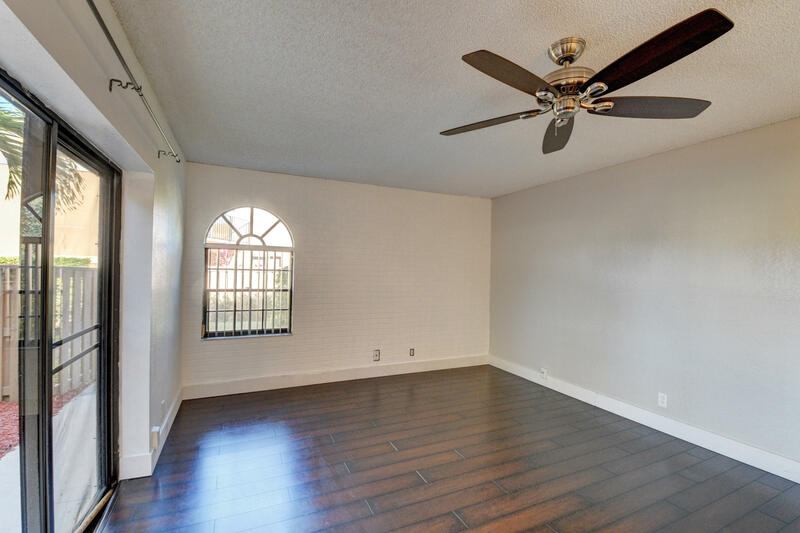 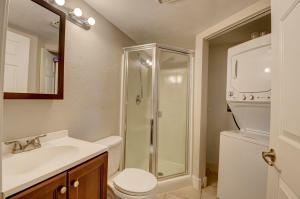 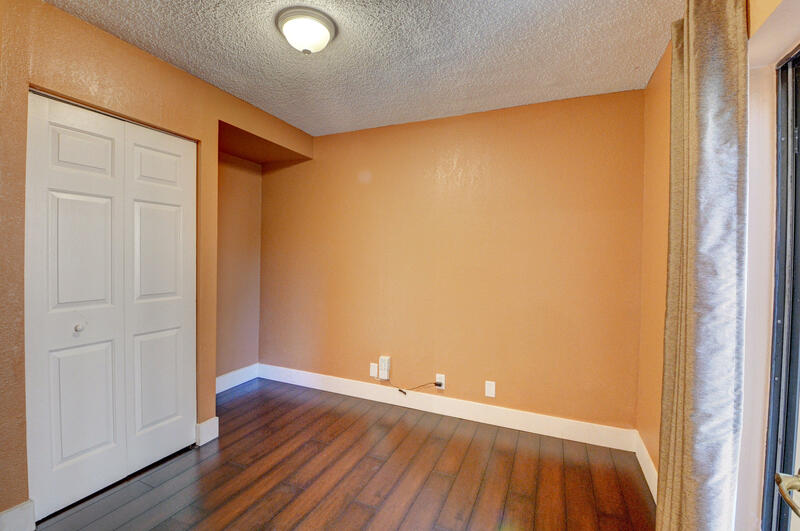 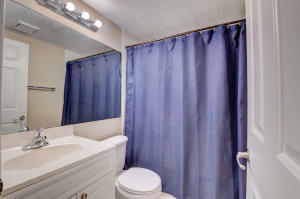 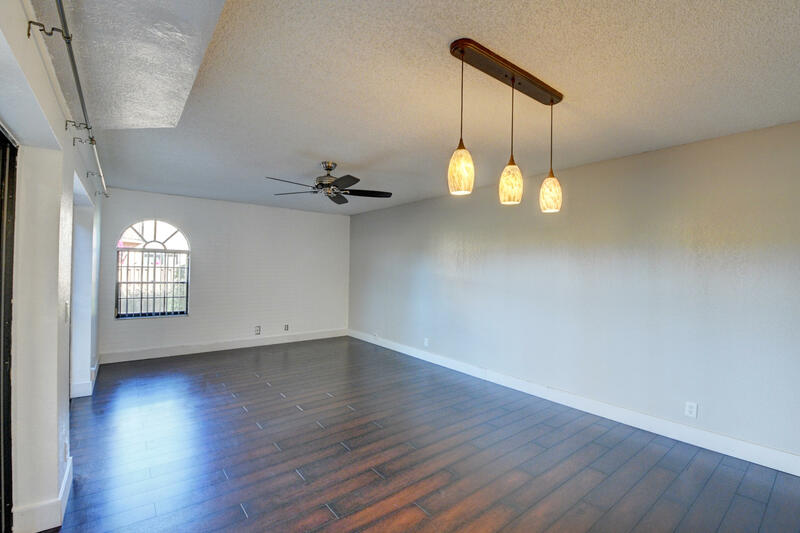 Upstairs master and second bedrooms have their own private baths and balconies. 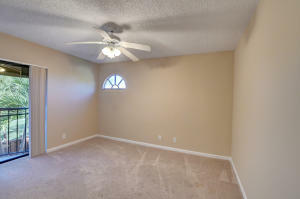 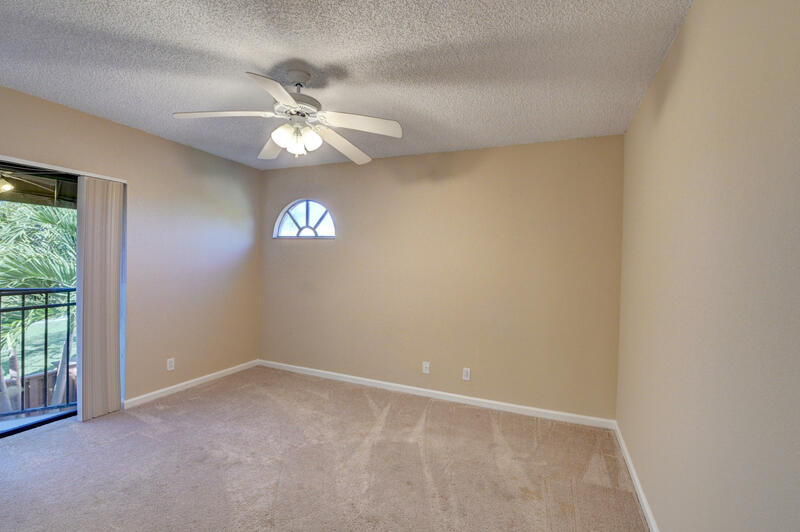 Third bedroom downstairs can be used as guest room or home office. 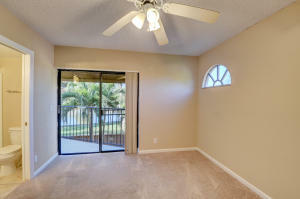 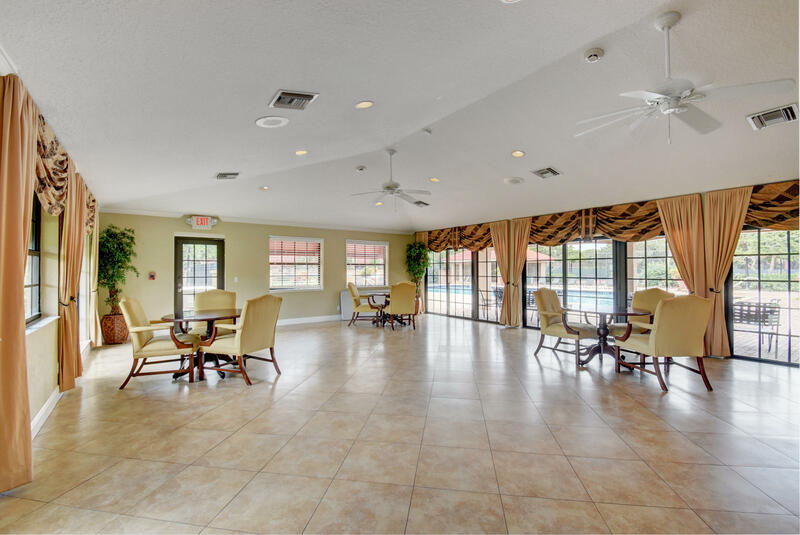 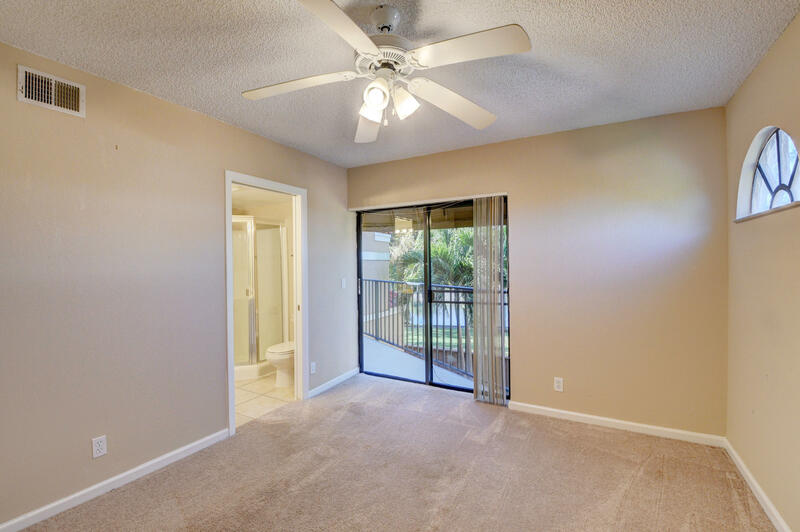 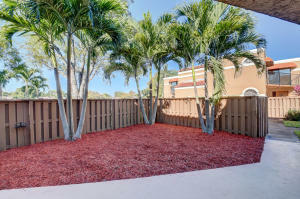 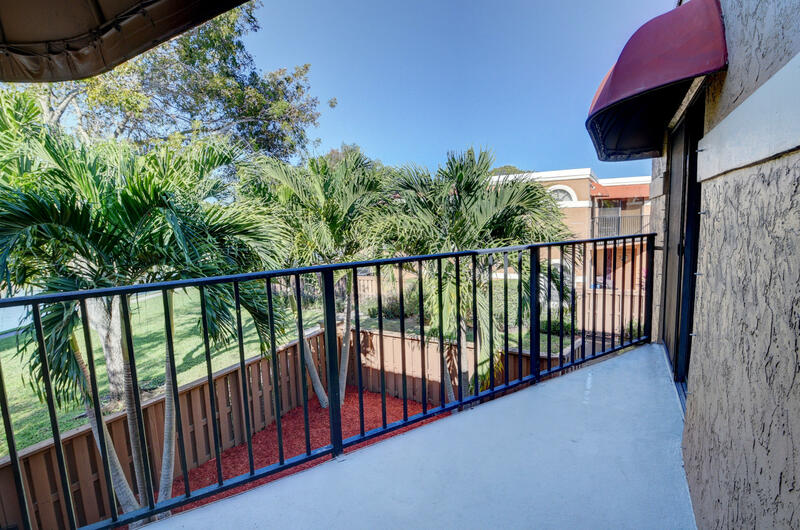 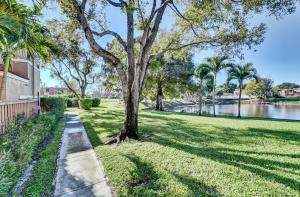 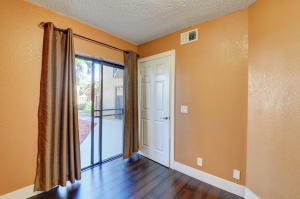 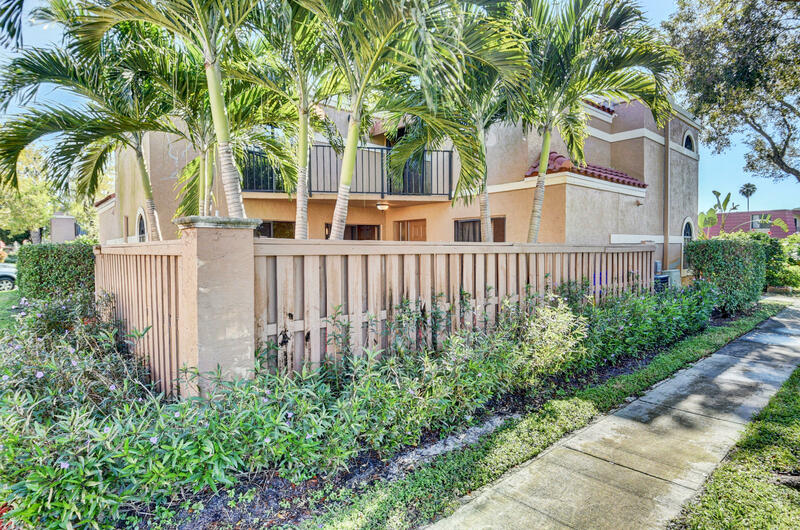 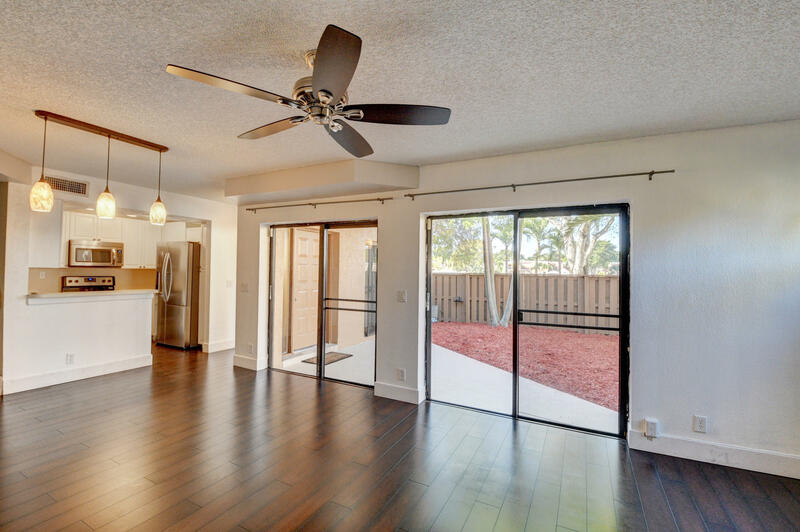 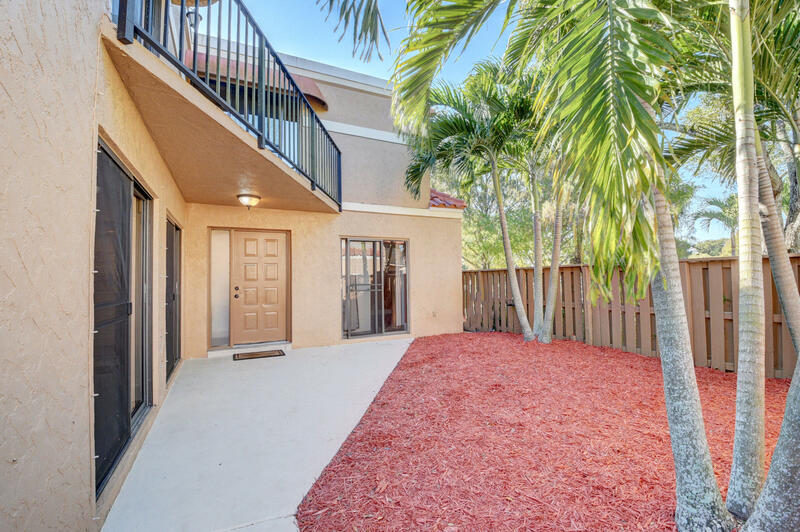 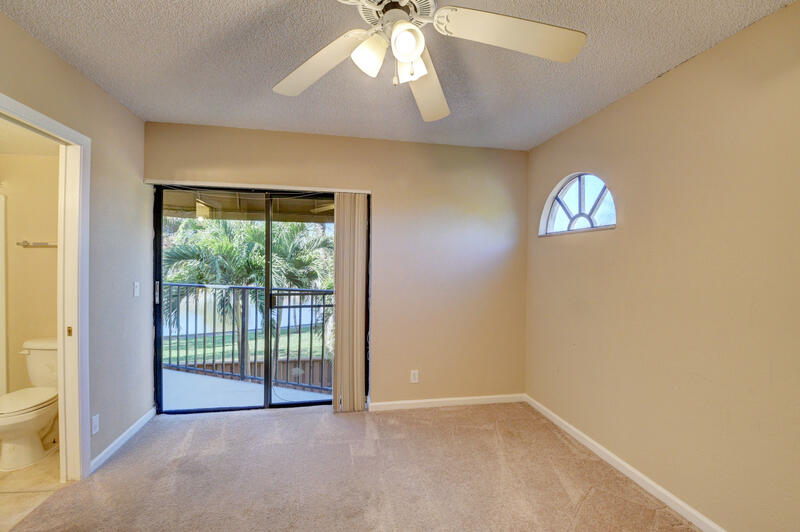 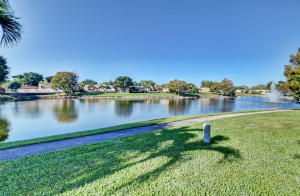 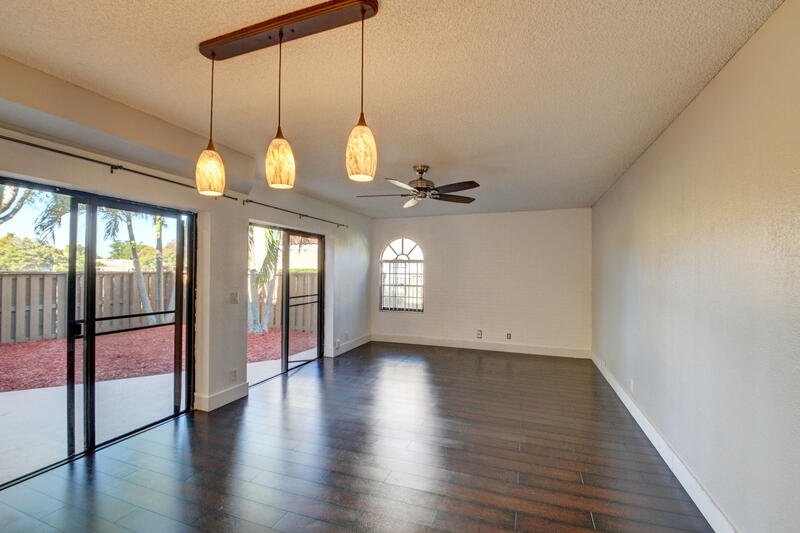 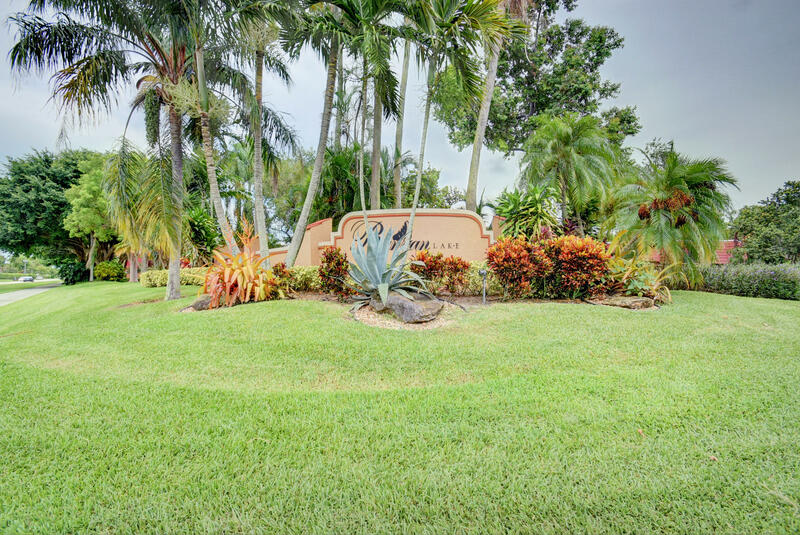 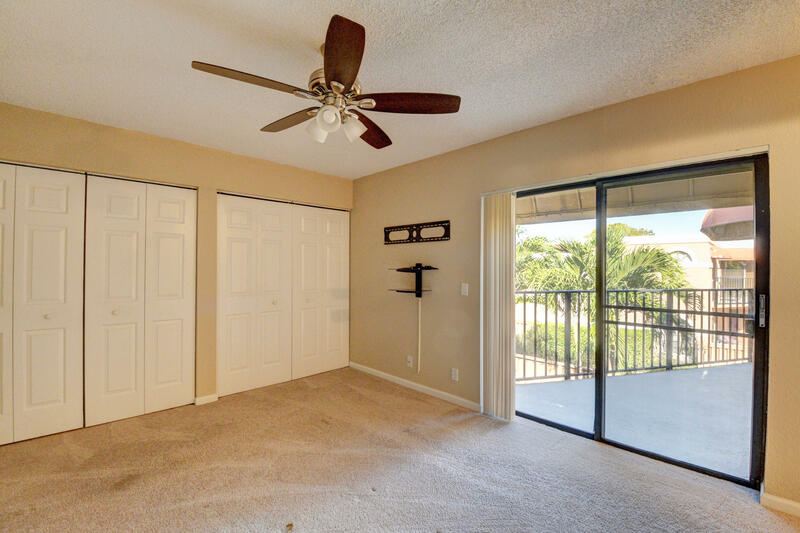 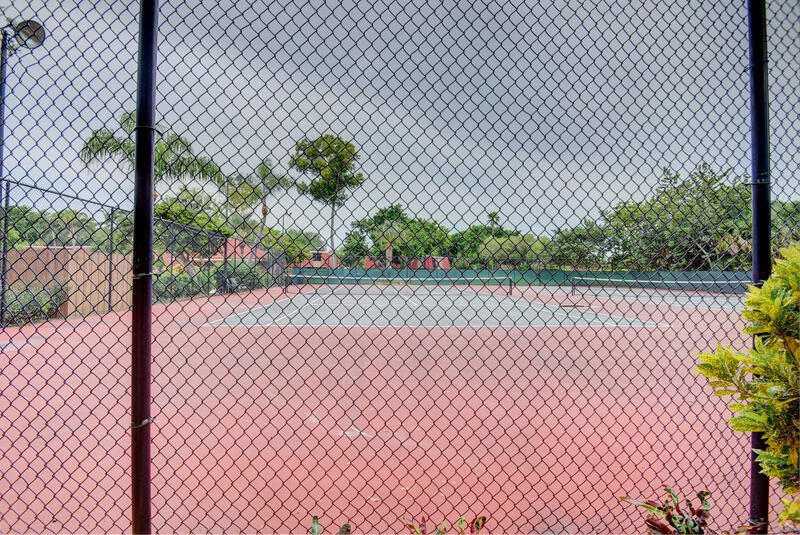 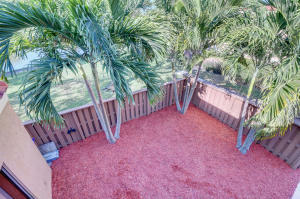 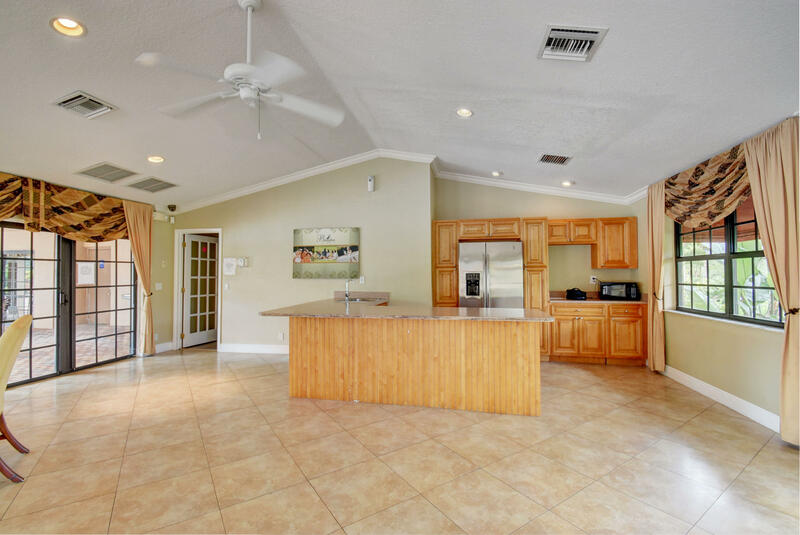 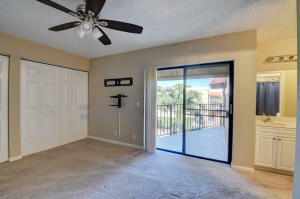 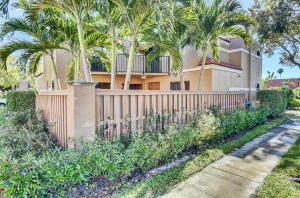 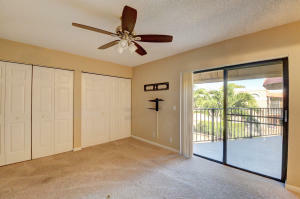 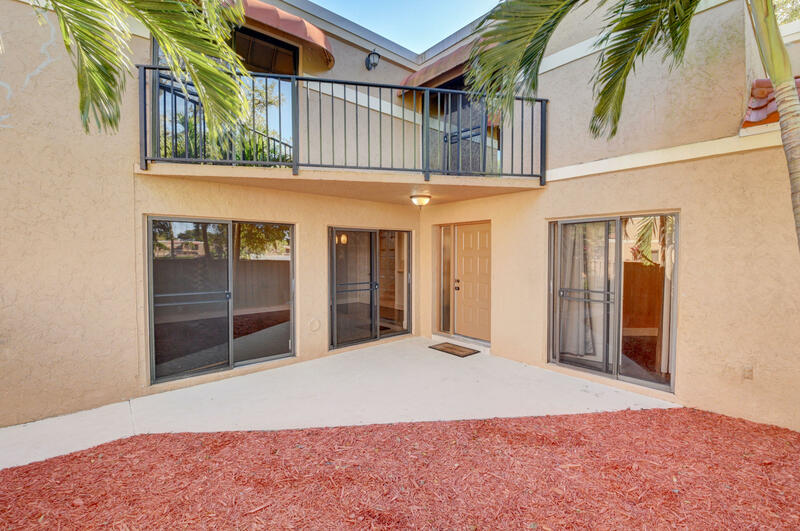 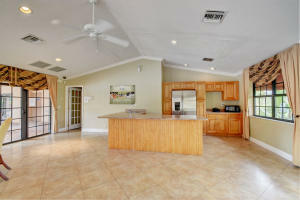 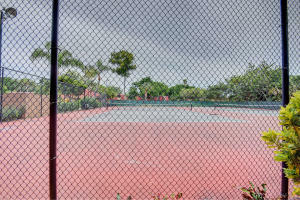 Banyan Lakes community offers tennis courts, a gym, swimming pool, sauna, and steam room. 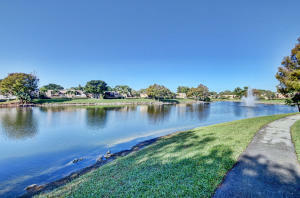 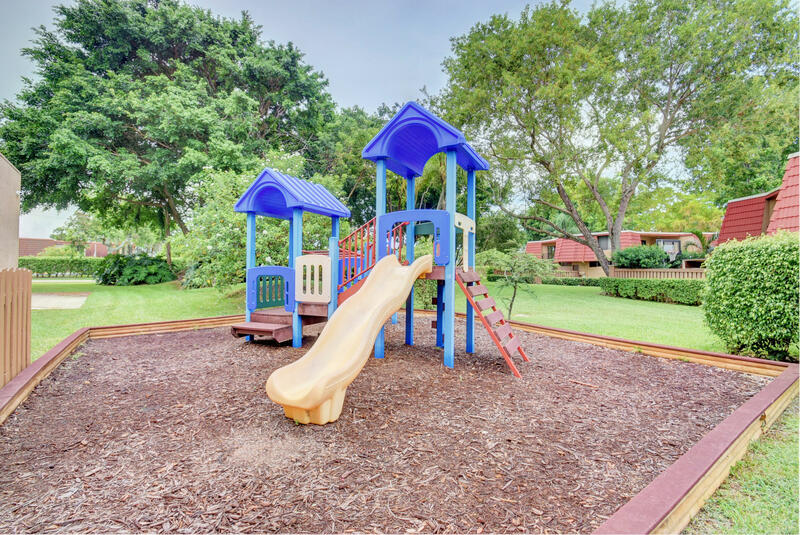 Community is pet friendly with walking trails around the lake. 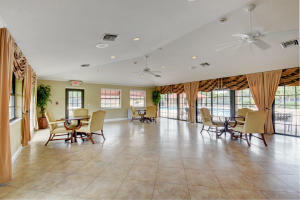 Town center mall, the turnpike, and I-95 are minutes away. 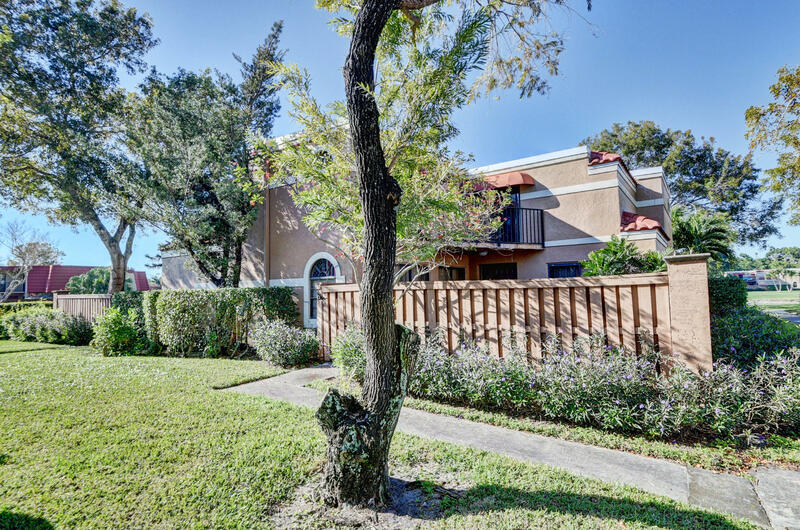 Come see this gem before it gets away! 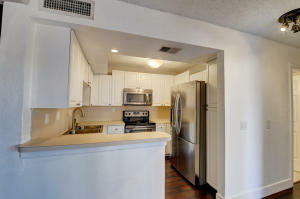 FHA IS OK! !